When it comes to rice terraces Bali has its fair share of amazing ones to see from popular to hidden and humble. Jatiluwih rice terraces are definitely one of our favourites and offer something different to a lot of the other rice terraces in Bali. The name Jatiluwih (Jati Luwih) means ‘really beautiful’ and it does not take long to agree that the Jatiluwih rice terraces are just that. We visited here by private driver and would highly recommend doing the same. A private driver gives you so much freedom and you can see multiple places you want to see in one day. We love using private drivers on days that we are travelling between places to maximise time and minimise time just travelling. 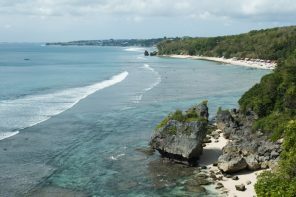 It may also end up saving you money as you are grouping travel with exploring Bali. 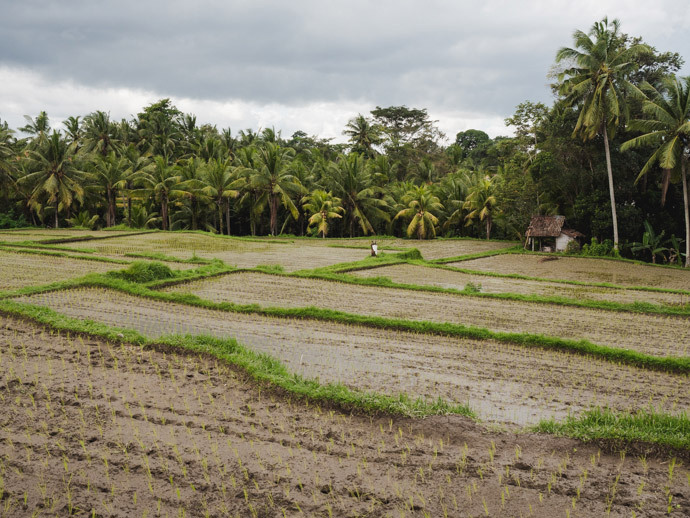 The rice crops here seem different to most of the other rice fields in Bali. That is because they are different. 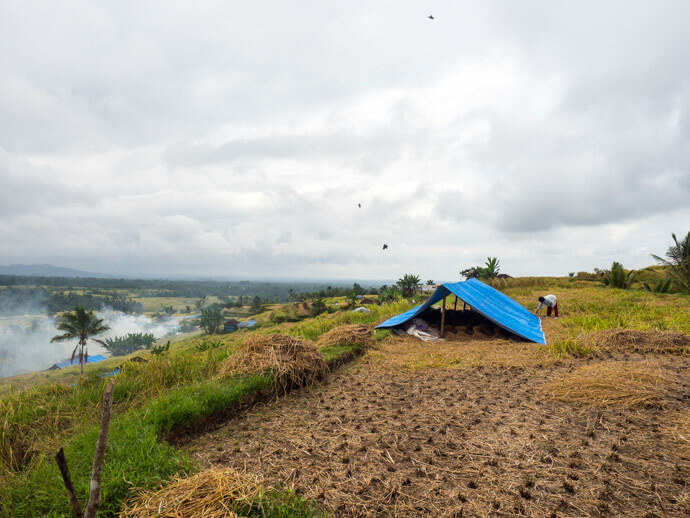 The Jatiluwih rice terraces are made up of multiple varieties of red rice and other sticky rice varieties. These can grow taller than standard rice plants and can be a lot more yellow in colour before harvesting than majority of rice fields. Due to this whole area being a living, active, UNESCO protected area of rice production there are definitely better times of the year to visit. But it is not as simple as that. We have visited in June and we loved the yellow, golden colour of the rice. From what we were told, the planting here is staggered. This means you generally you should be able to see at least a section of mature rice plants at any time of the year, but it does not follow an exact schedule. This proved true on our visit. We saw rice being planted, baby rice, mature rice and areas that had been harvested. Part of the appeal is seeing the workers attending to the land and appreciating the life of rice. You can experience this year round and is worth a visit even if a large portion has just been harvested. If you only want to go when majority is not harvested, or you want to see specifically green or gold colours, ask your driver. They will know if it is a good time to visit before you head there. They may have been there yesterday or know that the majority of the rice was just harvested. From the moment we arrived we loved it. 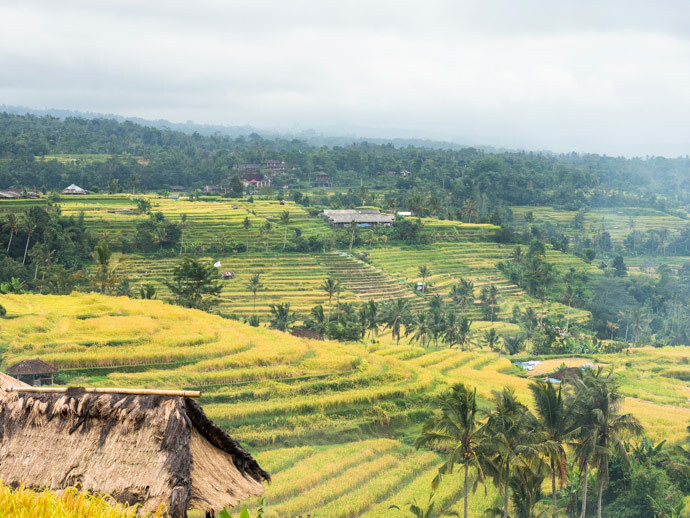 Even though it is a UNESCO site and a popular place to see in Bali, we found it large enough to always be able to find space to yourself and feel alone and part of the rice fields. We saw rows of golden rice terraces, but have seen photos and heard how beautiful the green rice terraces can be before it turns gold and yellow. We saw workers harvesting and planting and seemed to be very much a working rice terrace, not just a tourist attraction. There are a few places to eat here. We chose Warung Dhea Jatiluwih for a buffet lunch. 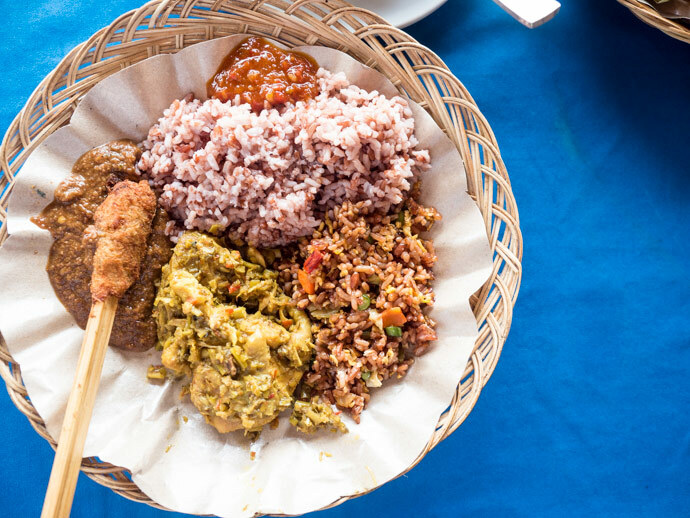 We really enjoyed being able to taste the different red rice and the sticky rice varieties that were grown in Jatiluwih. And not only was the rice great, so where the other dishes on offer. We left very satisfied. All this looking out to the Jatiluwih Rice Terraces that you have just explored. The entry fee is 20,000 IDR per person and 5,000 IDR per car to enter. It is best to visit with a private driver who can wait for you whilst you explore the area. This wasy you can even check out some surrounding areas. There are many trails to explore. 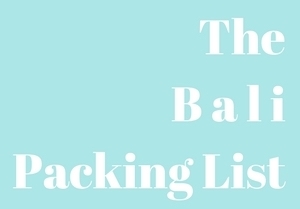 You could spend just an hour, see a little and have lunch or spend longer exploring more. This is up to you. There are warungs and food available and toilets available in the warungs. So Should You Visit Jatiluwih Rice Terraces? 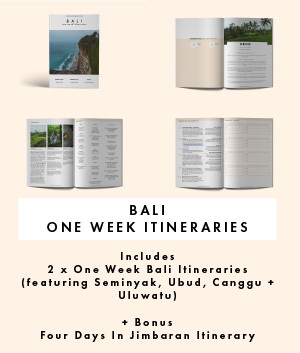 Everyones Bali trip will look different so this will depend. 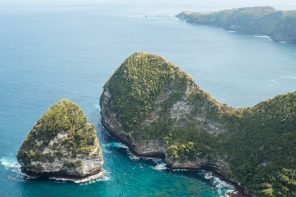 If you are hiring a private driver, or just want to get out and see Jatiluwih and have lunch, then it is definitely worth it. 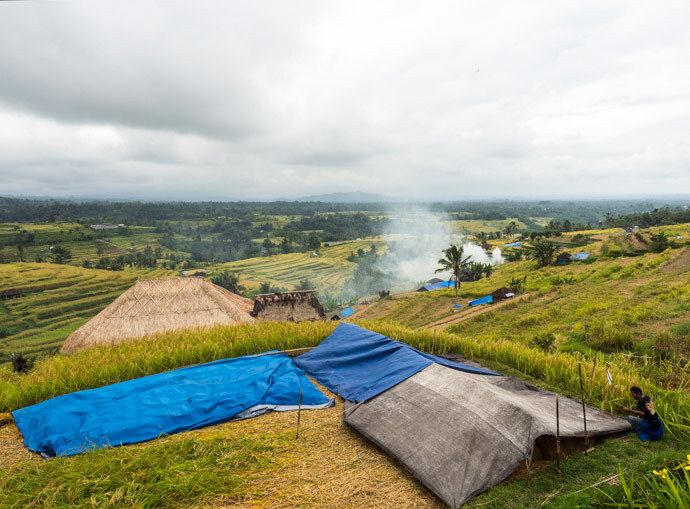 If all you want to do is see a rice field and don’t care if it its the biggest, best or something different then there are many options which may be closer to where you are staying. 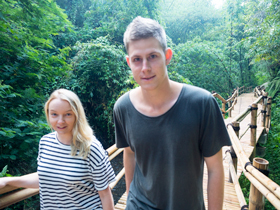 There are some beautiful terraces near Ubud including Tegalalang as well as around East and Central Bali. 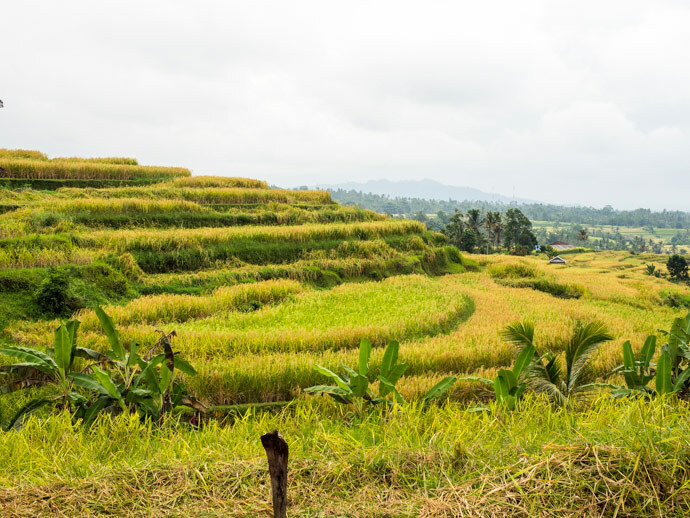 But to be honest some of our favourite rice field experiences have been the more humble, working rice fields like some around Sidemen, Ubud and even Canggu. Overall we think it is worth a trip and offers a unique rice terrace experience, different to many others. 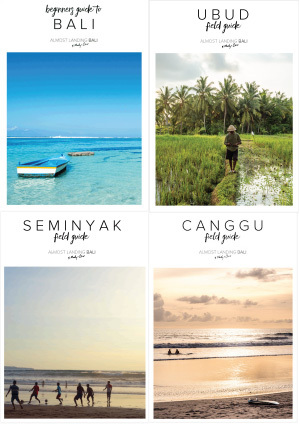 Definitely do not leave Bali without experiencing a rice field and some nature other than the beach…as beautiful as the beaches are.